East Vancouver is composed of many fabulous neighbourhoods offering an eclectic mix of vibrant people and activities. It is a more relaxed and easy going side of town filled with an abundance of cafes, restaurants, specialty shops and galleries. 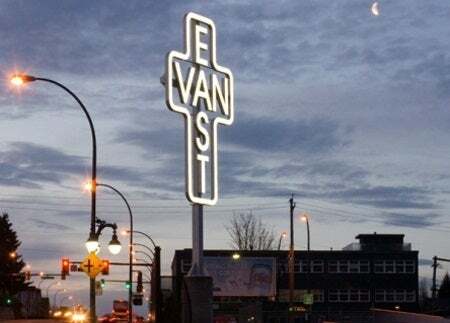 East Vancouver has a strong geographic identity which brings a diverse and multicultural community together within a dynamic urban neighborhood. Each community within East Vancouver offers its own personality, such as Commercial Drive. Commercial Drive is a popular area to live in and visit. It is composed of a young, trendy crowd and has wide variety of ethnic cuisines, galleries and cafes to choose from. This part of East Vancouver is always alive with exciting people and fun things to see and do. East Vancouver is a central part of Vancouver being only a 10 minute drive away from the downtown core, and from the major highway. 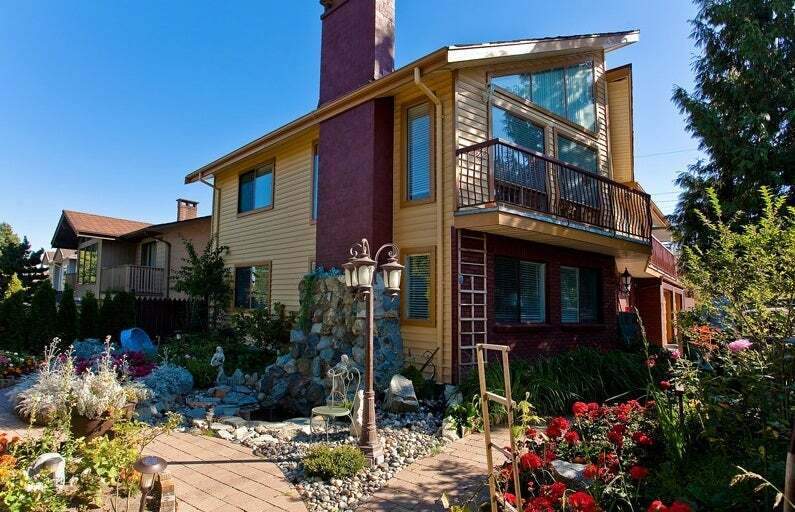 Real Estate in East Vancouver is moderately more affordable compared to other parts of Vancouver and is mainly composed of older character style houses and single family homes. There are many well-known schools, community centres and parks within the area making it a good place to raise your family. The only lake in Vancouver, Trout Lake is located right in the heart of East Vancouver. It’s a great place to bring the family in the summer to feed the ducks and walk the trails. Consider living in East Vancouver if you are looking for a laid back and dynamic area to live in.